The last few weeks our wednesday focus has been allllll about the legs . . . well guess what . . . ttime to shake things up people. 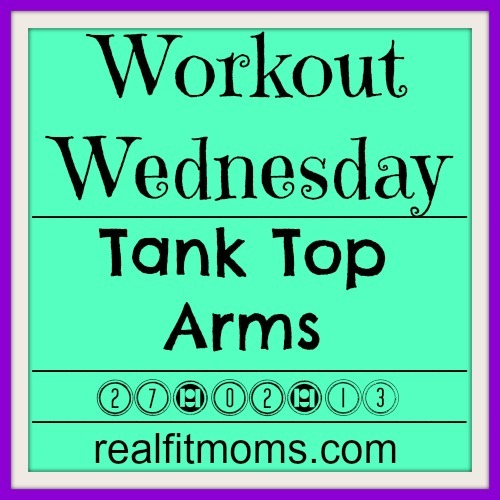 This week we are going to get ourselves (or start working on getting ourselves) a killer set of tank top arms. Oh FYI, you may need to prepare some kind of smoothie (or soup maybe) you can drink through a straw or, pre-book someone to spoon feed you post workout because let me tell you . . . your arms will be heavy. But heavy in the best possible way. Here’s what we need, a set of weights appropriate for your upper body strength. If you don’t have weights and are just starting out grab yourself a couple of bottles of water or even rice, anything to give yourself some sort of resistance. Also, for the bench press and chest fly’s if you don’t have a bench you can just lay on the floor. No excuses people! You. Can. Do. It! 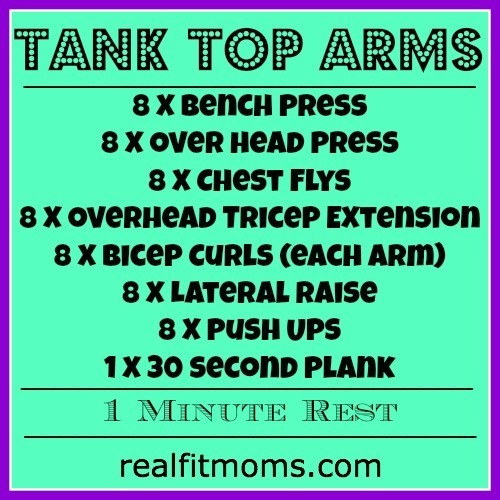 We are going to perform 8 reps of each exercise (each arm with bicep curls) with a 1 minute rest once all exercises have been done through once. Then we repeat the entire routine through twice more for a total of 3 sets! What’s your favourite upper body exercise?